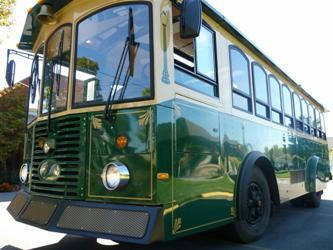 During its hours of operation, the trolley will leave the Convention Center (Maryland Street door) on the hour, every hour. Pick-up at individual locations will be hourly from the corresponding drop-off time. Reservations are not required. Will leave/return to the Indiana Convention Center every hour on the hour. Many thanks to our generous sponsors. The IPLA is a unit of the Indiana Library Federation and promotes and advocates for Indiana public libraries, aligns the public library community to act on matters of common interest, and fosters the professional growth of its members. The Indianapolis Public Library Foundation strives to enrich the lives of all citizens in Marion County by supporting and enhancing the programs and activities of the Indianapolis Public Library.